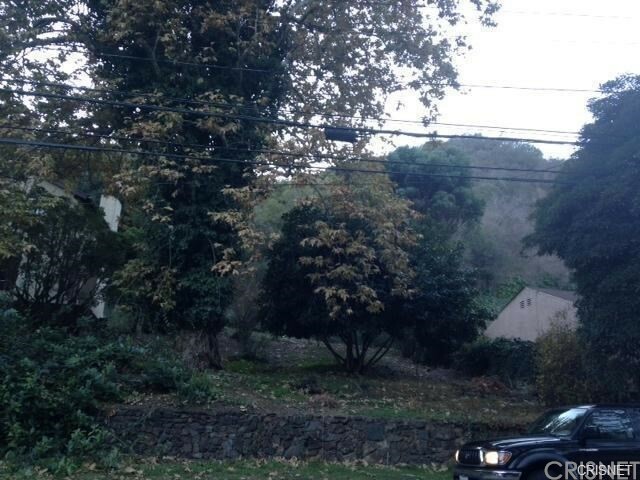 Amazing land in Beverly Hills along with a great location and price. 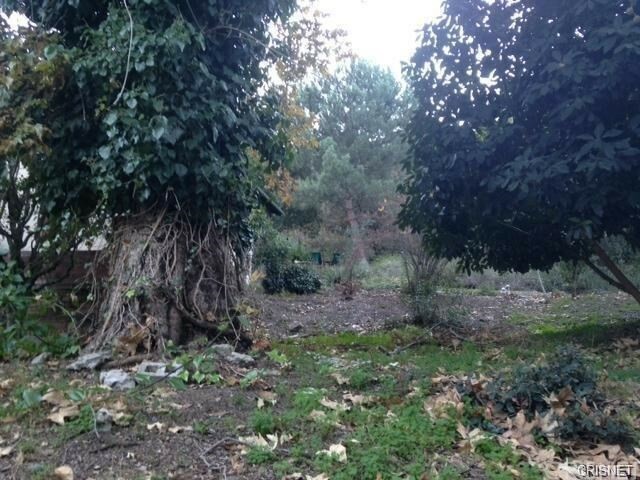 This land is located in the heart of Beverly Hills Post Office and is two pieces of land with two different parcel numbers: 4357003010 and 4357003016. 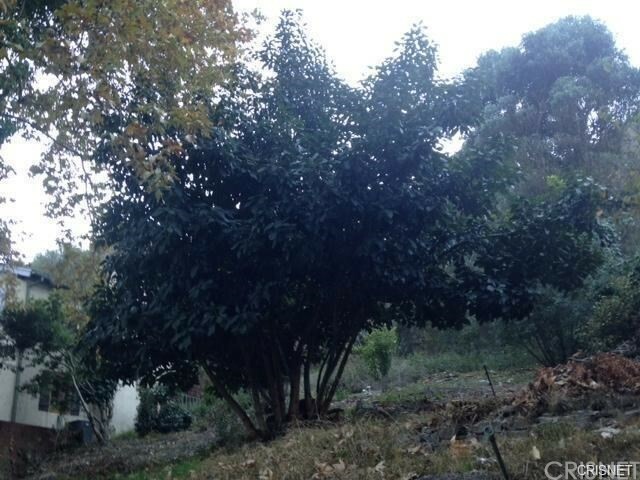 The owner wants to sell both lands at the same time and the price for both is01,788,888. The total square footage of the land is 20,880 square feet. Must see to appreciate it. This is a great opportunity for a builder. Take advantage while you can. This is a true bargain for Beverly Hills.